Johnson County is home to many types of attractions including historical sites, museums, theater, parks and music. 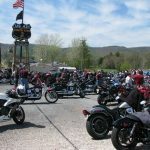 There are also several nature based attractions such as Watauga Lake, Doe Mountain Recreation Area, and the Snake Motorcycle and Sports Car Route. 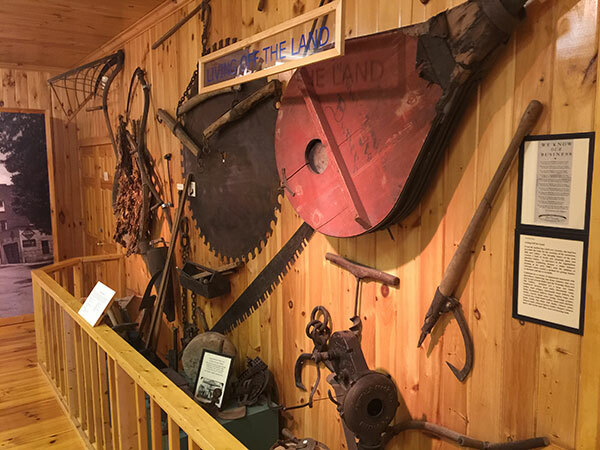 The Johnson County Welcome Center houses a small History Museum that presents the history of our area, our rural Appalachian culture and our long musical heritage. There are some nice exhibits to view as you learn about our history. There is no cost to tour this museum. 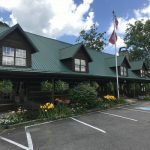 This first rate museum will amaze you with its’ quality exhibits and original photographs that bring to life the relocation of the town of Butler to make way for the creation of Watauga Lake. This museum is open on weekends between Memorial Day and late October. Guided tours are available by appointment. This theatre is a quality venue showcasing some great theatrical productions and musical performances. 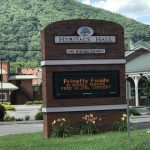 The theatre venue is actually located in a restored turn of the century building and features an active calendar of events. 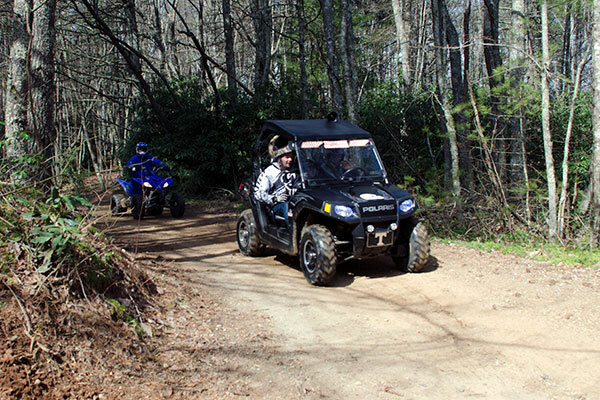 State and local governments purchased Doe Mountain to keep it from being commercially developed and to provide an outdoor recreation area for this part of North East Tennessee. 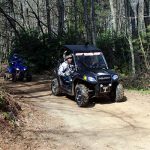 This 8,600 acre family wilderness area provides over 50 miles of blazed adventure trails for ATV riders, hikers, mountain bikers and horseback riders. 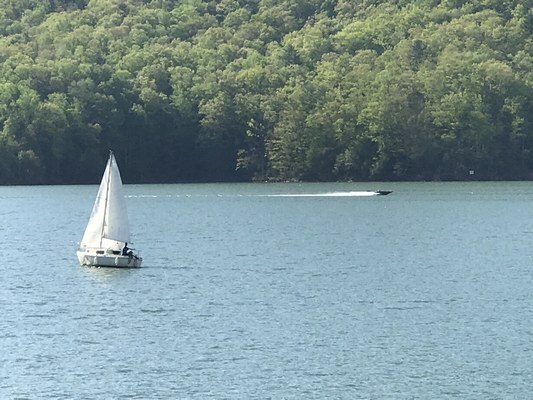 Johnson County is on the north side of Watauga Lake in the southern Appalachian Mountains. This is one of the cleanest lakes in America making it a choice family lake destination. There are public beach areas, picnic areas, campgrounds and boat ramps. 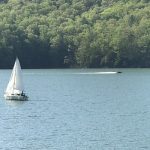 Here you can enjoy a variety of water sports such as skiing, sailing, pontoon boats, canoeing and kayaking in a cool clean mountain lake. 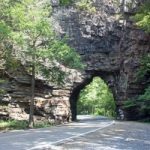 The famous Snake 421 Motorcycle and Sports Car Route runs through our county providing some of the best motorcycle touring in the southeastern United States. 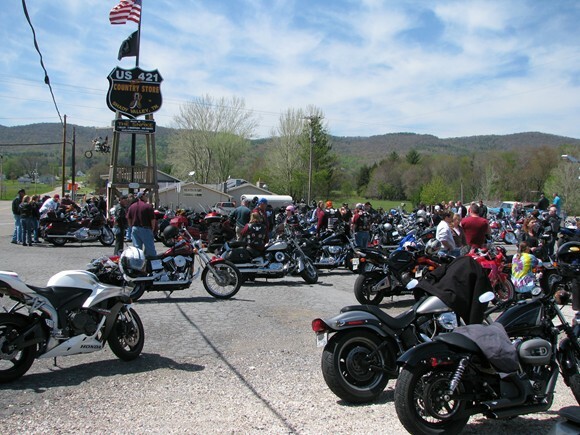 The Shady Valley Country Store is the hub for this ride and is located at the intersection of US Hwy 421 and TN Hwy 91 in Shady Valley, Tennessee. You are invited to come and ride the 489 curves over two mountains and through one valley. 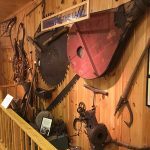 The history of Johnson County is rooted in rural American farming, the timber industry and mining industry. The county has transformed into a tourism destination with some eco-agriculture attractions such as Harbin Hills Farm, an organic farming operation with the Mountain Music Stage venue featuring music performances by some talented local musicians. 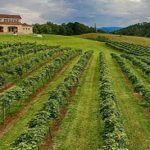 Our county is also part of an American Viticulture Area which is a designation for areas that have the right geographic features to produce high quality wine grapes. 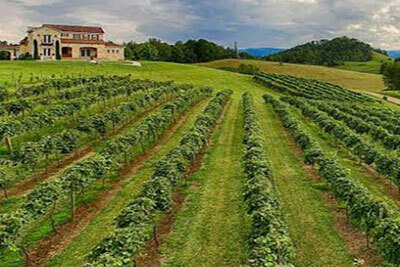 We have a thriving vineyard and two local wineries serving award winning wines. 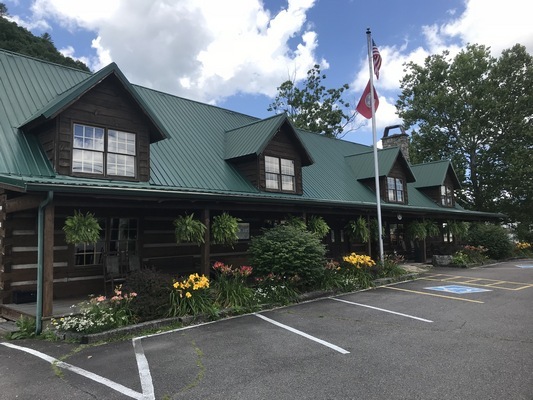 The Watauga Lake Winery is located in a restored historic school building where you can participate in tours of the winery facilities and enjoy wine tastings. The vineyard offers a touch of Tuscany where you can dine while enjoying incredible views and attend some of the many scheduled events during the year. 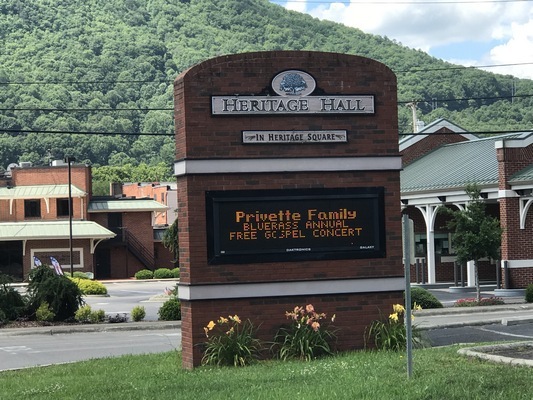 The Art Center is located in Heritage Square in downtown Mountain City, Tennessee. 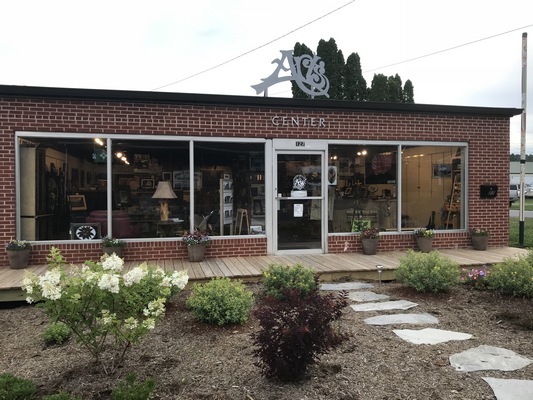 This non-profit art center showcases Appalachian crafts, art and products produced by local artisans. 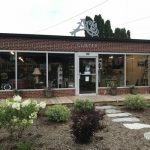 They also offer a very active art class schedule, so be sure to check out the schedule to find a class in which you would like to participate. 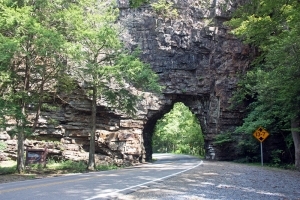 Our county is home to Backbone Rock which is a natural wonder located in the Cherokee National Forest. It is known as the shortest railroad tunnel in the world. This unique rock formation hovers over Hwy 91 and provides a lasting memory. There is also a picnic area and hiking trails for your enjoyment.